A new shape that has been redefined. 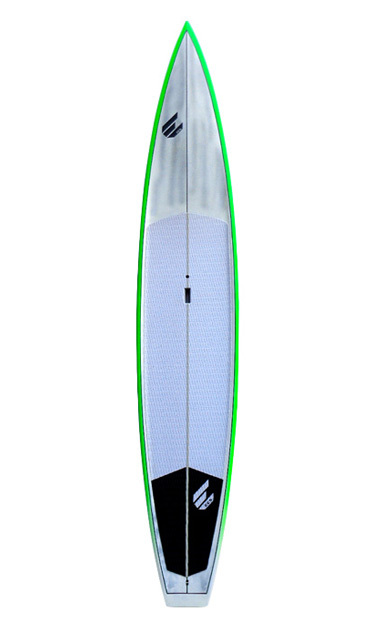 The board carries similar characteristics to the original yet we’ve re-designed the nose to slice through the water, gradually blended the vee bottom back towards the center for better tracking and water displacement. A touch more rocker has been added for additional glide whenchasing runners on the ocean. 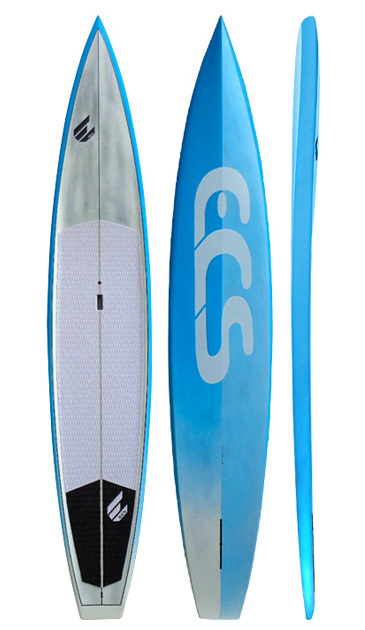 A true fast race board with genuine down winding capabilities.